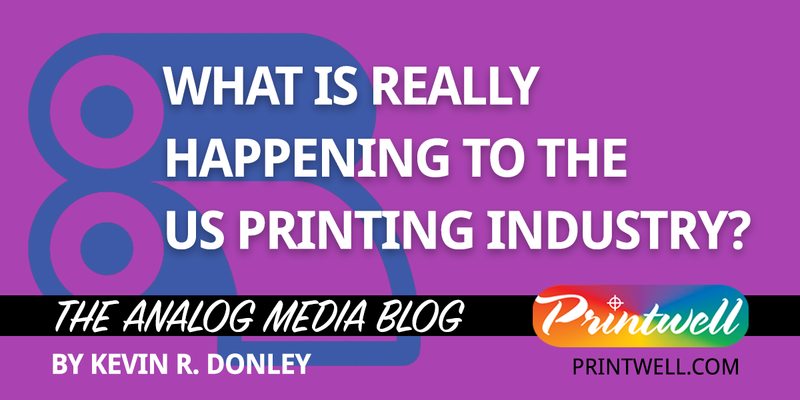 What is really happening to the US printing industry? 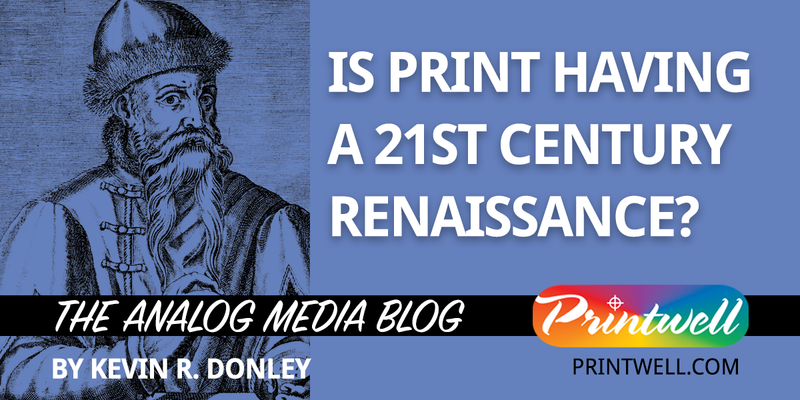 Is print having a 21st century Renaissance? 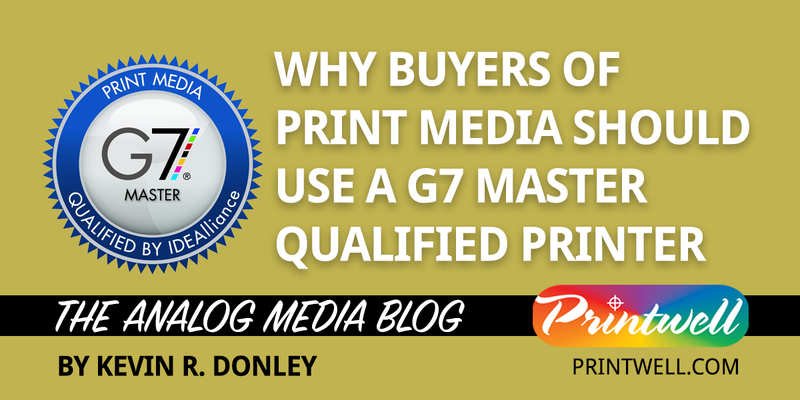 Why buyers of print media should use a G7 Master Qualified Printer? 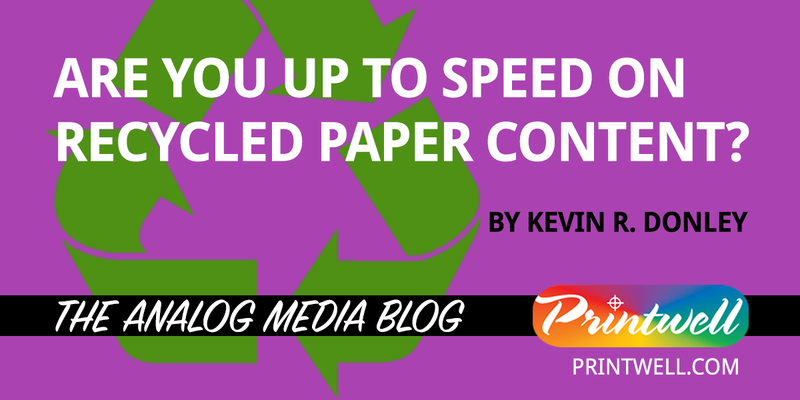 Are you up to speed on recycled paper content? 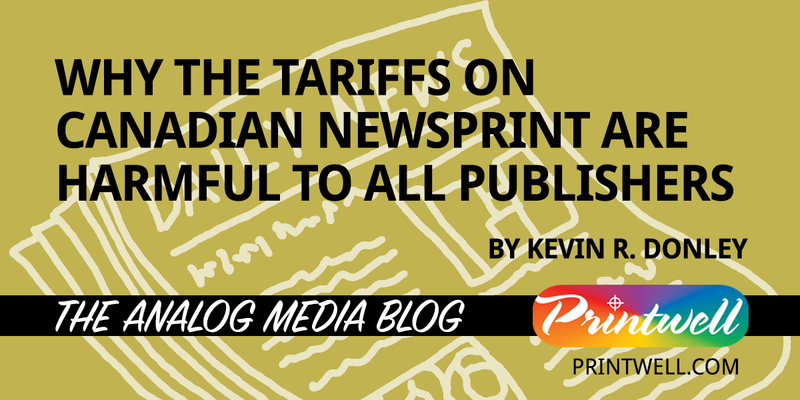 What is behind the increasing paper costs?